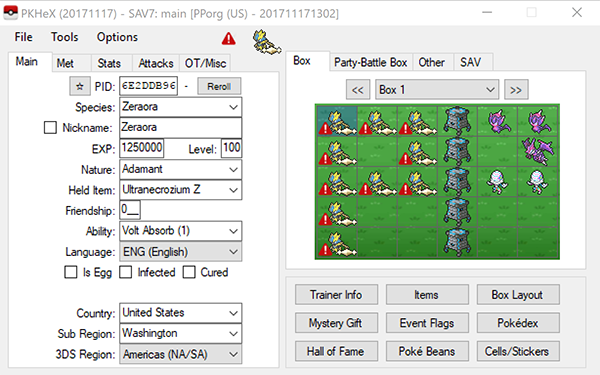 PKHeX 18.01.28 has been released! 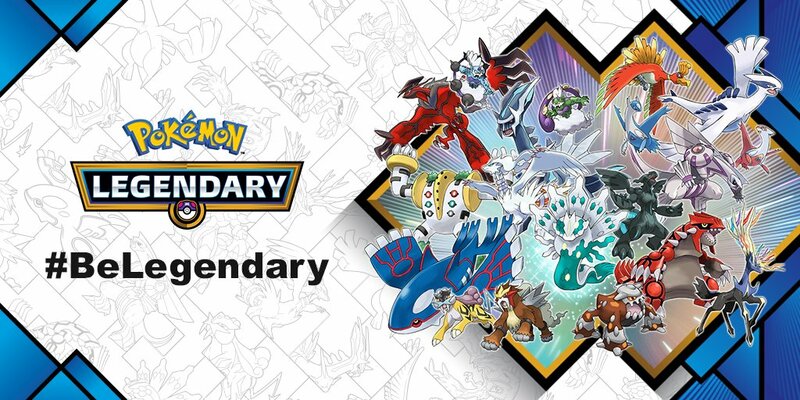 2018: Year of the Legendary Pokémon! 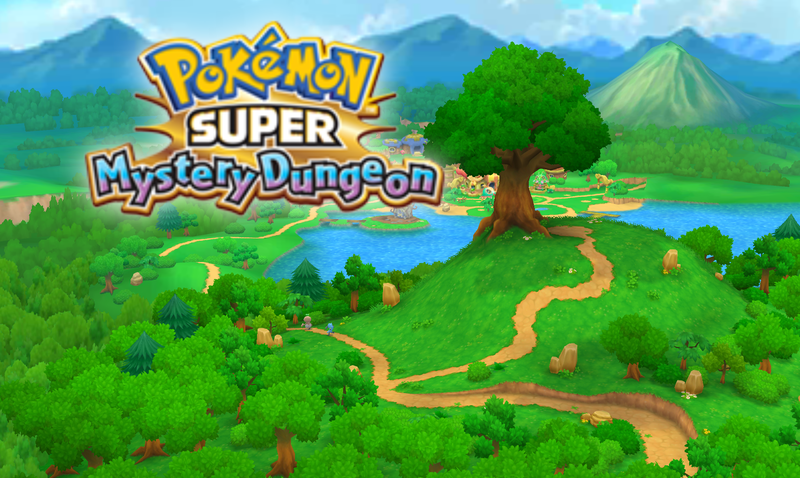 Version 17.12.05 of PKHeX has been released! 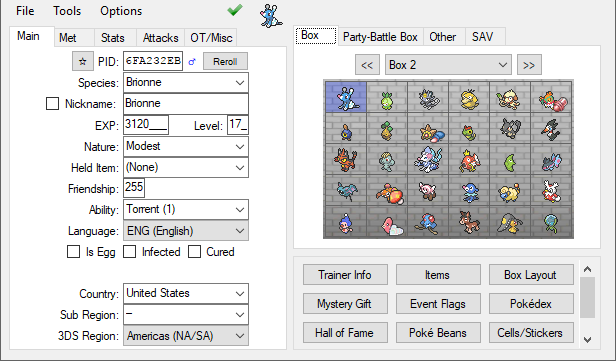 Version 17.11.25 of PKHeX has been released, adding legality checking improvements and fixing bugs. 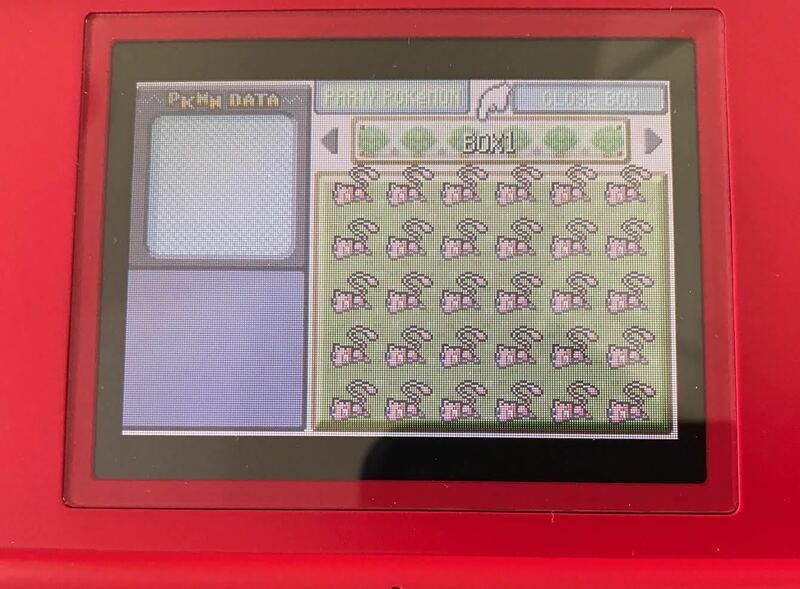 Infamous Innovator/ROM researcher @SciresM tweeted earlier this evening revealing new information he discovered about the up-coming update to Pokémon Bank and Poké Transporter. 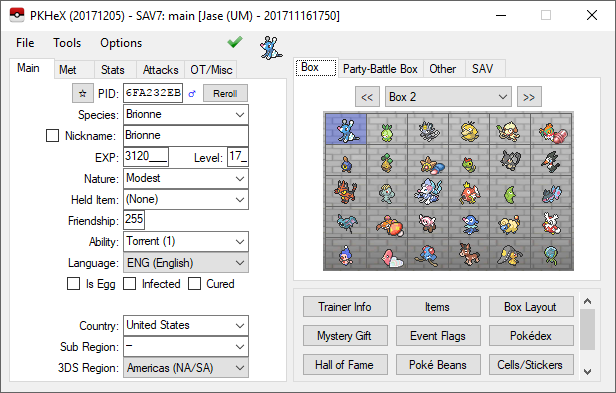 PKHeX 17.11.17 has been released, adding the much-anticipated support for Pokémon Ultra Sun and Ultra Moon. 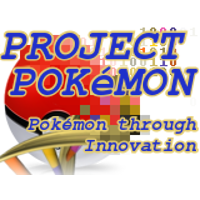 On November 13 2017 fellow Project Pokémon member @Reisyukaku announced a release of SPICA, a tool they worked on with gdkchan. 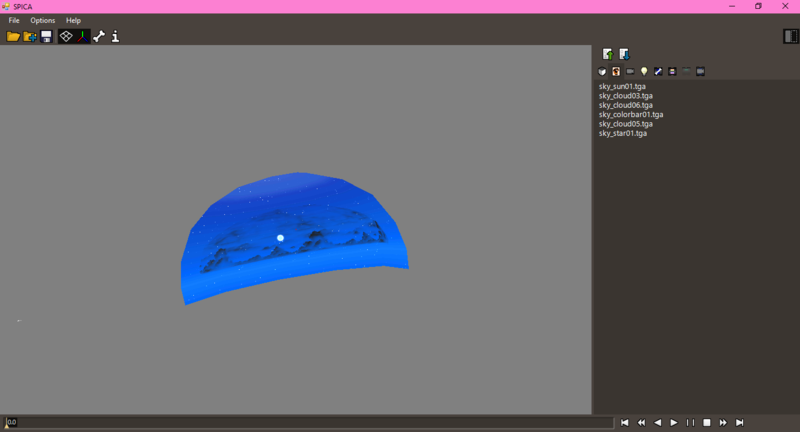 This specific tool is meant to be a replacement for the well known Ohana, also known as Ohana3DS. Voting Has Begun For Our New Logo And Banner! Check Out The Submissions And Cast Your Vote! 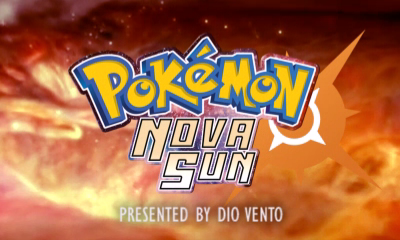 The pages are accessible through the main navigation under Site -> Games. 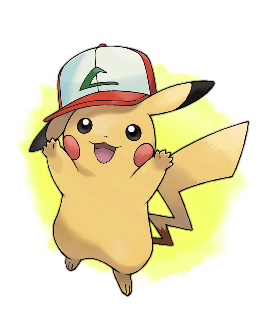 Ash's Pikachu (Original Cap) US, EU and TW file available! We just got finished applying some back-end server updates. Nothing particularly interesting, but we have some other exciting announcements, such as Discord, Patreon, an Art Competition, and more! You won't be able to watch any films anymore. 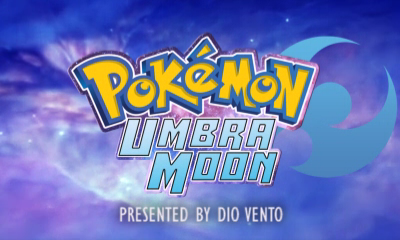 This Meowth Theater shutdown extends outside the game itself, however. 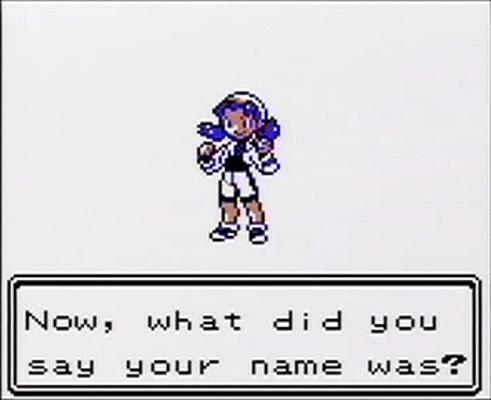 It has been removed from the official character list. 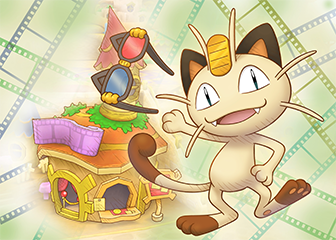 Restoring the Meowth Theater to the game is as simple as uninstalling the update. It remains fully functional, except that films can no longer be shared. It is currently unknown if anything else has changed in the update, so there is no compelling reason to install this update. 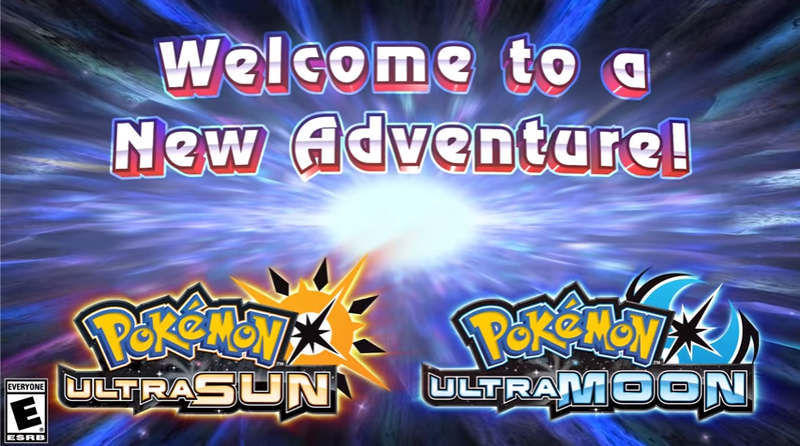 The Official Pokémon Pokémon YouTube Channel has released a new trailer for Pokémon Ultra Sun and Ultra Moon, teasing that "new secrets of the Alola region will be revealed" and showing a "new look for our heros". It also provides a few details about the newest Lycanrock form. 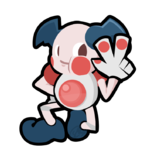 Its ability is Tough Claws, and it can learn Accelerock and Counter. 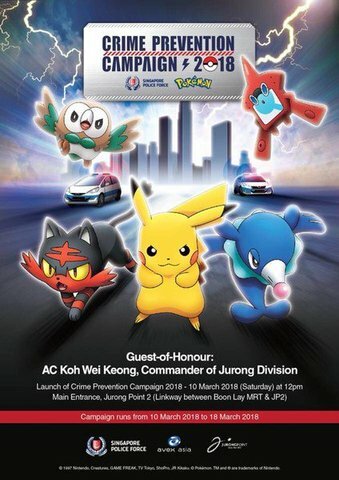 Only certain Rockruff can evolve into it, and more details will be revealed soon.